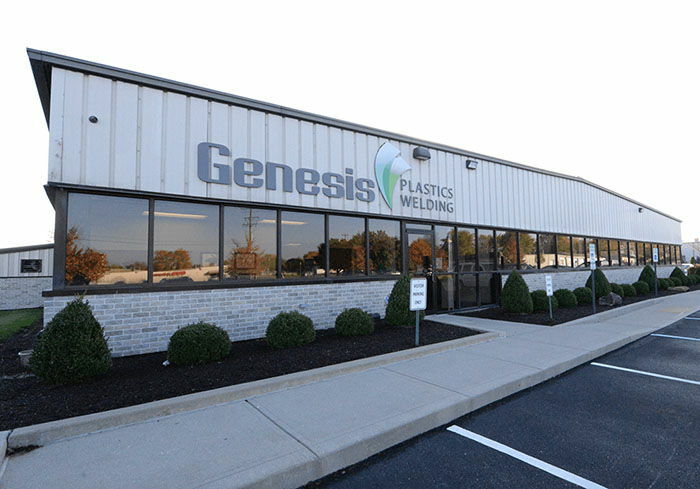 Genesis Plastics Welding is sponsoring a Blood Drive on Friday, April 14, 2017. Everyone is welcome to participate and we hope that you will join us in supporting this important cause. The donation process takes less than an hour. It is recommended that donors have a light snack before donating. 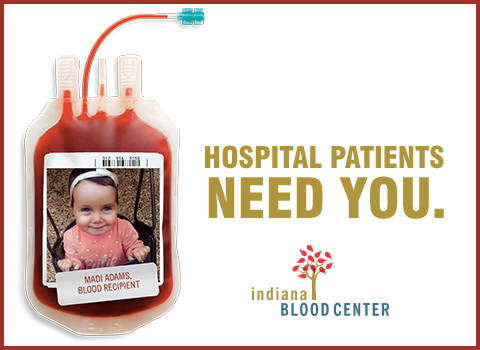 Most people are eligible to donate. There are very few causes for deferral and very few medications that are not acceptable. Feel free to contact: Chandra Ferry.